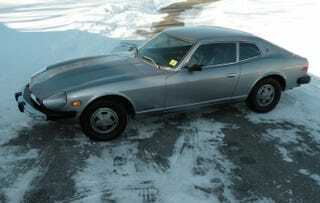 Love the 240Z, not the 260/280Z 2+2. Quite probably my least favorite car, ever. Edit/To reiterate: I’d rather DD a Model T. Seeing one is like a rake in the face. Post your least loved car.